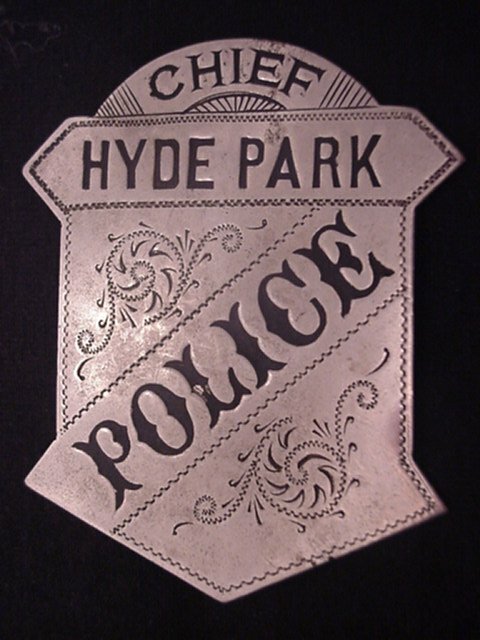 The Boston Police Department is the first organized police department in the United States. 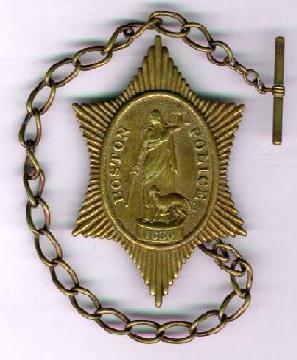 The Day and Night Watch was organized into one unified police department in 1854. This web site is being created in honor of all members of the Boston Police Department. Past, present, and future officers of the first and greatest police department in the nation.